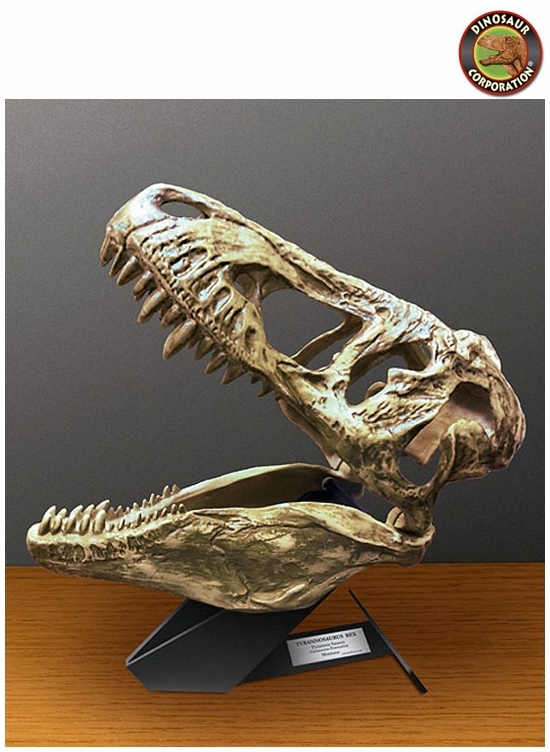 Display an amazing light-up T-rex skull in your room. Discover and learn about the awesome dinosaur species that once ruled the earth with this realistic replica of an excavated T-Rex skull! 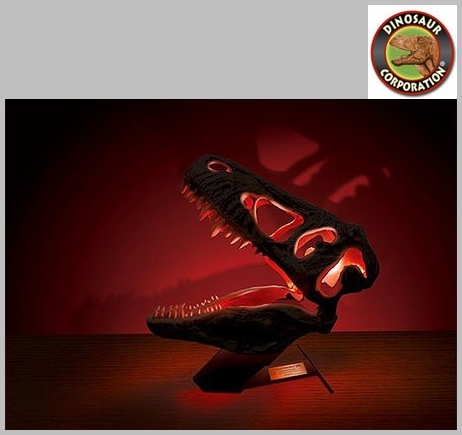 Turn on the red LED light to project an amazing T-Rex image onto the wall.